Mike and Kelly recap Alice Cooper’s first solo album “Welcome To My Nightmare”. While they both miss the Detroit sound of the Alice Cooper group albums… they agree this is still a very entertaining album. 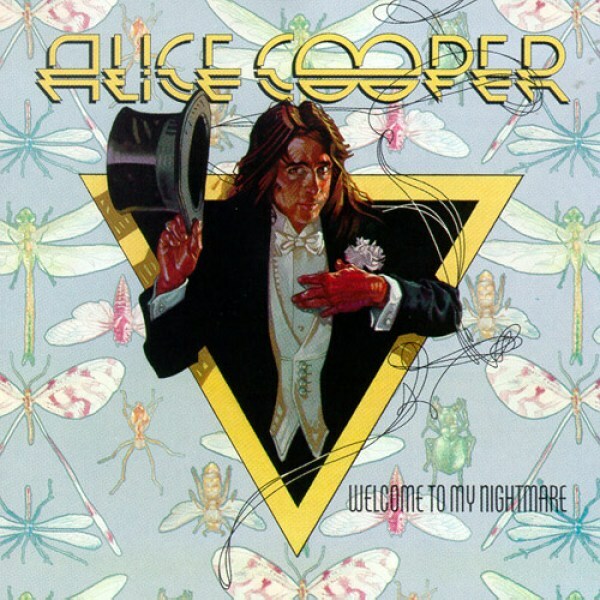 Tagged Alice, Alice Cooper, tori amos, Welcome to my Nightmare. Bookmark the permalink.